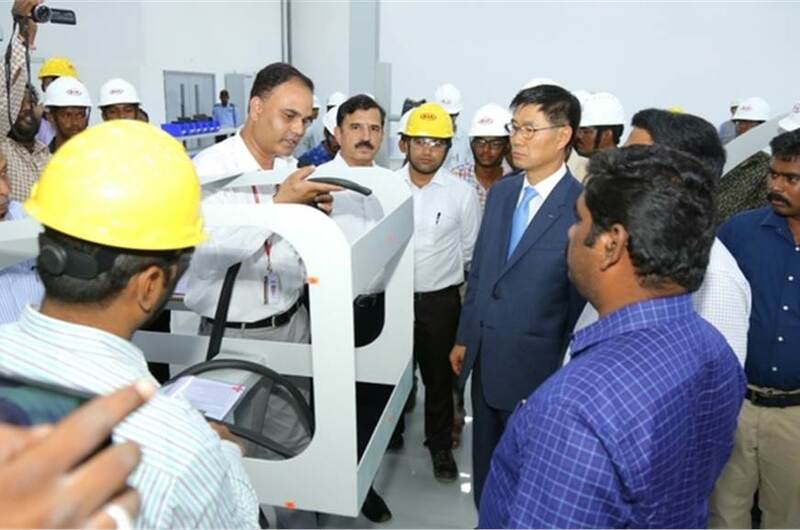 Kia Motors India a subsidiary of Kia Motor Corp, South Korea, has inaugurated a training facility which is spread across five acres, where the company will conduct a five-day Basic Technical Course (BTC) in automobiles for skill development at its upcoming Anantapur plant in Andhra Pradesh. This course, Kia said, is designed for anyone who wishes to work in the automobile sector at the entry-level shop-floor workmen position. The collaboration sees Kia partner with AP State Skill Development Corp, as part of Skill India. As a part of the course, various batches of trainees will simultaneously undergo a five-day BTC training for which Kia has designed 20 workstations to provide the basic technical skills. “These workstations, like hand tool identification, curved surface sealant, wheel installation have been designed keeping in view various aspects of the production line. 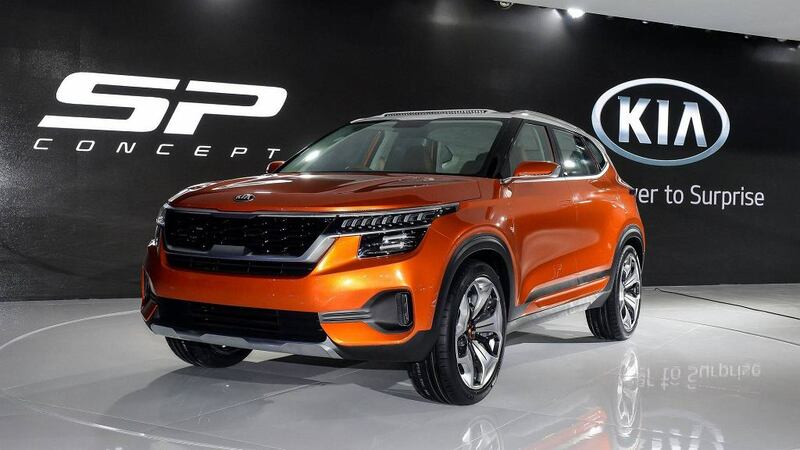 The course runs in two segments—theory and practical training, and testing,” Kia said in a statement. The annual training capacity of BTC is 2,000 students. According to Kia Motors India, the annual training capacity for BTC is around 2,000 members. The first training began on June 20, 2018. The facility also houses an extensive auditorium that can seat 400 people which will be used for training purposes.